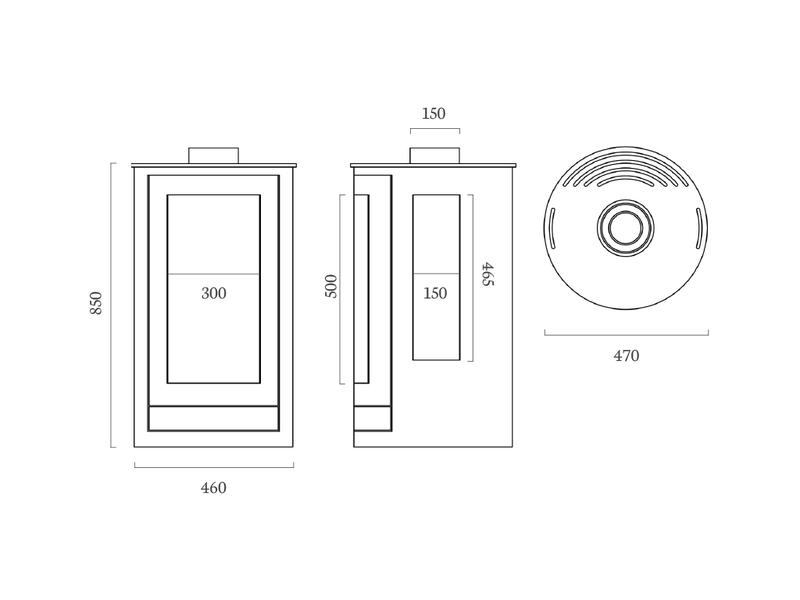 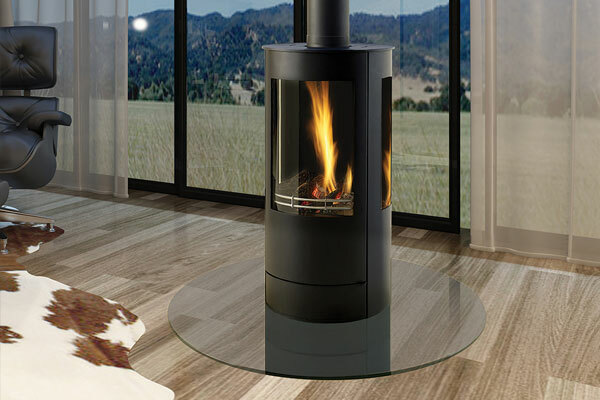 The Curvation is a high efficient, clean and odourless stove with low running costs featuring double glazed, curved glass windows providing a panoramic view of the flames. 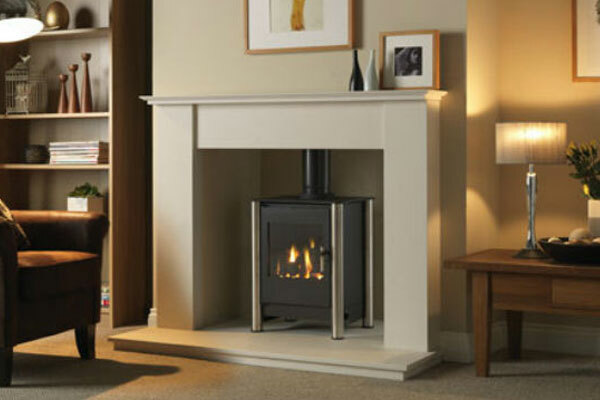 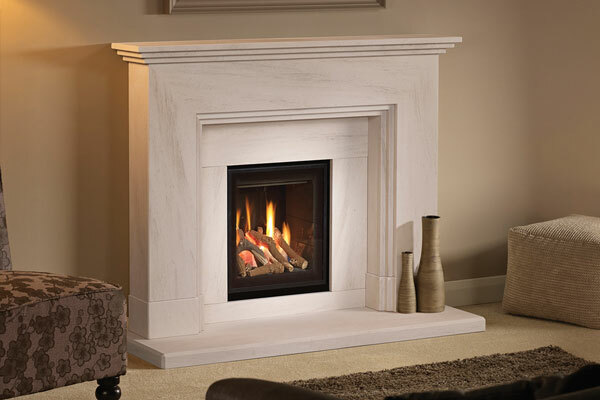 Suitable for a 12mm light duty hearth, this stove comprises double burner technology for a variable flame picture controlled with a Symax System remote control. 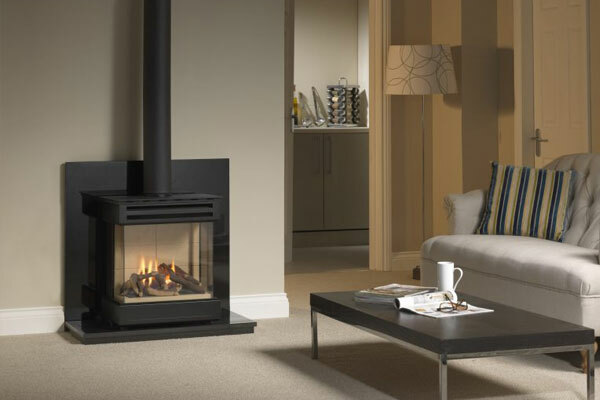 The Curvation is pictured here with a Capital circular, transparent glass hearth and is also protected with a 2 Year Warranty for added peace of mind.